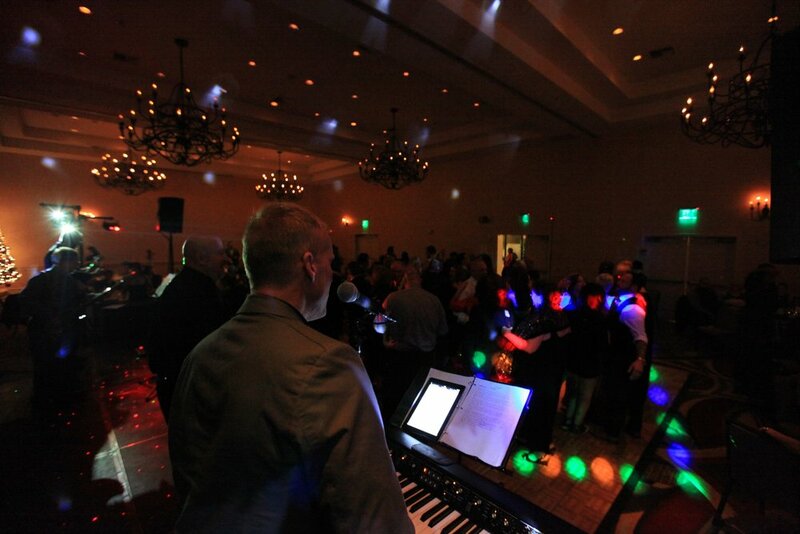 Take your wedding or corporate event to the next level with professional club dance lighting solutions. 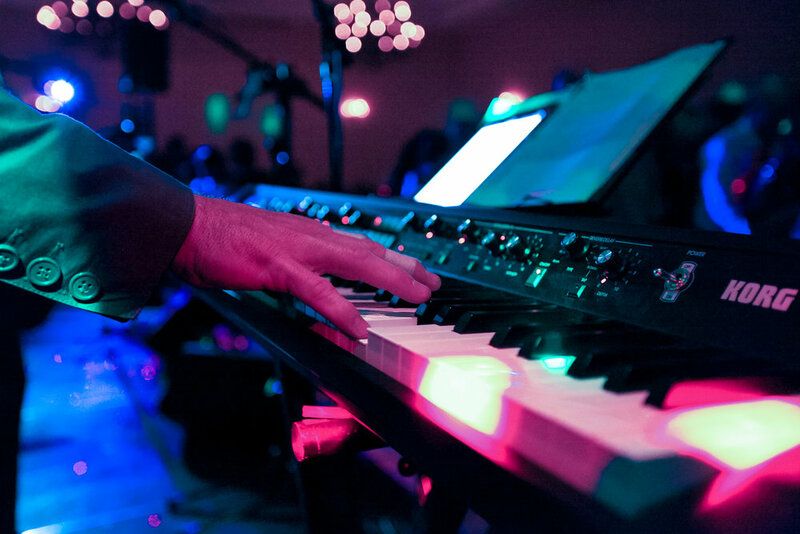 Napa Valley Media offers a wide variety of laser lights, moving spot heads, Technobeam scanner lights, led lights, atmosphere lights, black lights, strobe lights, and LED dance floors with automated and intelligent DMX lighting fixture capabilities. Our experienced lighting designers can create stunning stage and theatrical effects with our programmable lighting fixtures that can pan, tilt, and move in any direction with a touch of a button. Co2 Special Effects, bubble machines, and dry ice machines are also available.